Researchers say the flu kills more Americans each year than any other disease that can be prevented with a vaccine. Do you need a flu shot? WLRN News Anchor Christine DiMattei gets the facts from WLRN Health Reporter Sammy Mack. The flu is a virus. And there are a bunch of different strains and subtypes of it. Every year across the world there are different strains that circulate on the continents; so a few times each year, the World Health Organization gets together and tries to predict what's going to be the strain that hits where and when. And it can be deadly if a severe infection takes hold. Every year in the United States, depending on the strain, flu kills between 3,000 and 50,000 people. People at high-risk for severe illness from flu include young children six months and older; pregnant women; people with weakened immune systems or chronic medical conditions like heart disease and asthma; and people over the age of 65. Now! The peak of flu season runs generally from December to March – and you can get your shot at any time during those months. 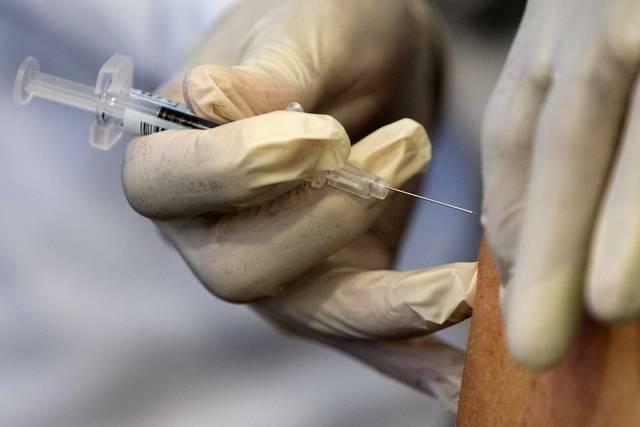 But since it takes about two weeks after vaccination for antibodies to develop in the body and provide protection against the flu, the U.S. Centers for Disease Control and Prevention recommend getting vaccinated early in the fall, before the flu season really gets under way. Is there anyone who should NOT be inoculated against the flu? Yes. If you’re already sick, you should not get the vaccine. Infants younger than six months old are too young to have the shot. And, naturally, anyone with severe, life-threatening allergies to flu vaccine or any ingredient in the vaccine should avoid getting it. Other patients who need to consult their doctors for alternatives to the vaccine are people with allergies to eggs (since some of the vaccines are produced via egg-based technologies) or people with a history of Guillain-Barré Syndrome (a severe paralyzing illness). What’s the bottom line on flu shots? For the vast majority of people, the flu shot is safe; you shouldn't wait too long to get it and getting it can save your life or potentially somebody else's. UPDATE: The CDC has revised this year's recommendation for people with egg allergies, as long as they don't get severe allergic reactions. People who only get hives from eggs should get the flu shot. People with more moderate reactions can get the shot with medical supervision. You can read more here.